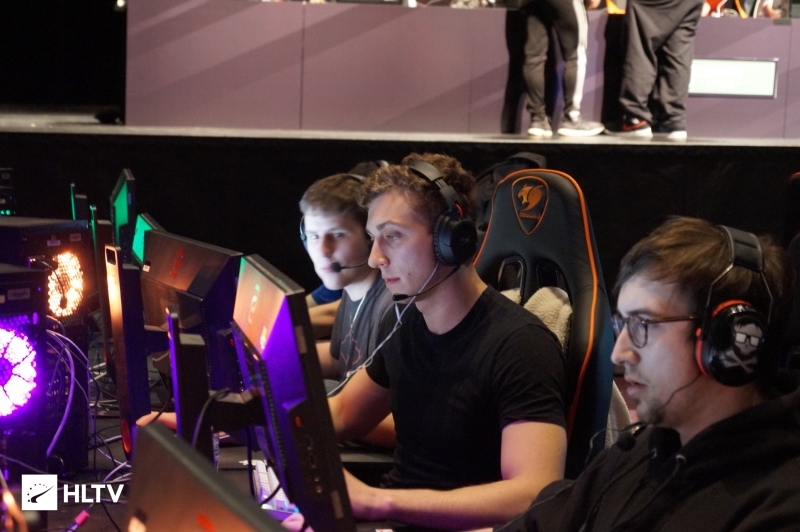 The former Thunder Logic players see themselves step up to the big leagues after the MDL team started out 0-3. The Fundamentals have had a changing of the guard on their roster, with Robby "ROBBY1" Robshaw, Richie "sherps" Sherpa, and Tim "Hashy" Fisher making way for Cameron "Skelly" Thomson and Ramal "Rampage " Silva, Dust2.us has learned. The team's fifth is yet to be determined. Both Skelly and Rampage come to The Fundamentals by way of Thunder Logic, who are currently 2-1 in Advanced. The team attended the N3rd Street Gamers Eastern Conference Championship, where they exited in the quarterfinals after a loss to eventual champions Drip or Drown. The Fundamentals inaugural MDL season has gotten off to a rough start, with losses to Singularity, Spacestation, and Final Feature. Their next match and presumable debut of the new roster is set to come on Wednesday, against Infamous. The team atmosphere in the weeks leading to this decision is best described as "emo" , and while nobody is happy about what happened, Rampage and I had to do what was best for us. We wish the best of luck to Ange and riku for their future endeavors. Additionally we would like to thank Thunder Logic for our time spent there, and specifically John for all the hard work he put into the team. 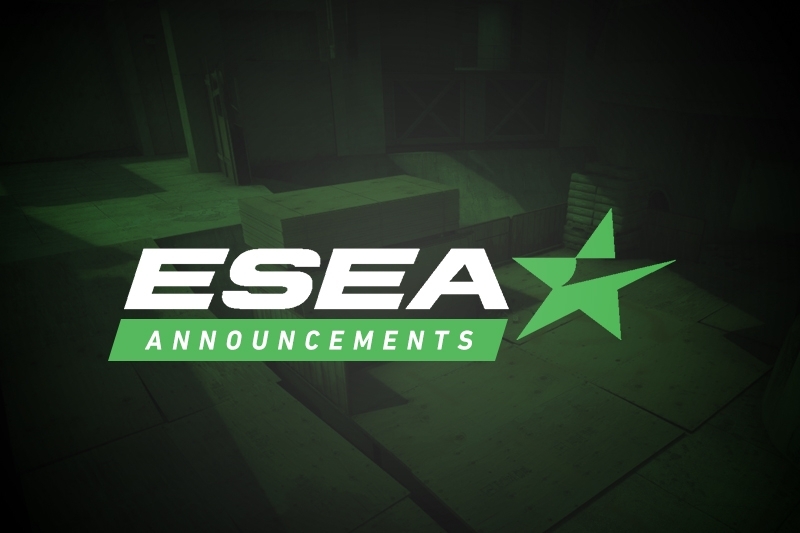 Update: Following the release of our original story, Dust2.us has learned that The Fundamentals have added Michael "orbit" Faulkner as their fifth and final member. Skelly is better than I am.